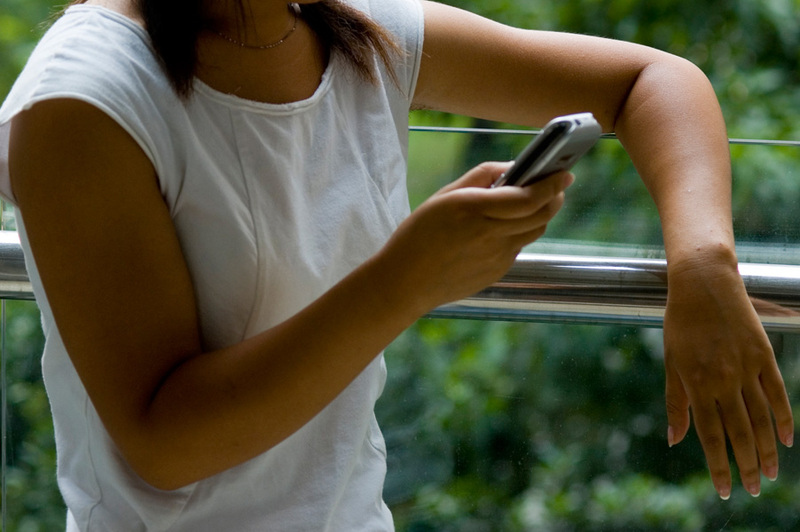 On August 1, President Obama signed a bill “unlocking” cell phones and other wireless devices. WHY IS THIS GOOD TO UNLOCK CELL PHONES? First, it means that you won’t have to ask your network carrier to unlock your phone. And second, it means that with an unlocked phone, you can use your personal smart phone on other networks. This will make it much easier (and cheaper) if you travel overseas. “This bill ensures that consumers will be able to do what they rightfully expect to be able to do with phones they have purchased: use them on whatever network they like,” said Laura Moy, an attorney at advocacy group Public Knowledge. Currently only Verizon iPhones and Samsung Galaxy are unlocked phones. Because phone carriers use different network technologies, once a phone is unlocked it still doesn’t mean that it will be easy to switch networks. For example, AT&T and T-Mobile use the GSM technology used in most countries. If you have one of these phones, and it is unlocked you can use your phone overseas by simply changing out the SIM card. Older versions of Verizon and Sprint phones, like the iPhone 4, use the CDMA technology which doesn’t use a SIM card. Unfortunately, unlocking these phones won’t provide you with any coverage or cost savings benefits if you are traveling overseas. You would need the newer version phones that have both CDMA and GSM technology in the handsets, operating on CDMA while in the States and switching to GSM once you are overseas. 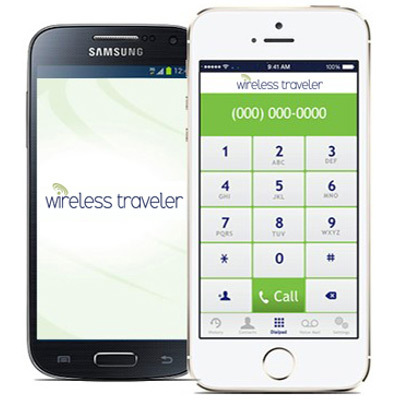 For phones that do contain SIM cards, Wireless Traveler can assist you with global SIM cards and low cost calling once the phones are unlocked. And, if your phone doesn’t have a SIM card and you will be traveling overseas, Wireless Traveler can still help with a global rental phone . Canada passed a law last year that any phone can be unlocked from the Canadian carriers (Rogers, Bell, Telus, etc) for a charge of $50. Brazil went one step further 2 years ago when the government mandated that all network providers unlock consumer handsets at no cost to the consumer.